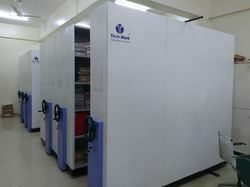 Overview of Compactor Storage SystemTech-Mark™ offers you the ultimate mobile storage system with the latest ‘Easy Glide’ technology for a noise-free, effortless and smooth operation for years together. 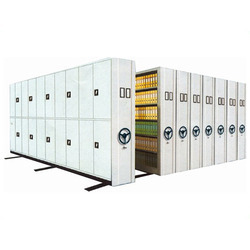 The system offers security of stored material and proves to be very cost-effective. Ellusive Soft has developed secure and scalable applications both for consumers and enterprises across diverse platforms like iPhone, BlackBerry , Windows Mobile, Android and J2ME, among others.